The Brest Cathedral of St. Simeon is the main Orthodox church in the city, which is its true decoration and pride. Built in 1865 in the pseudo-Russian style, the cathedral looks especially majestic in the evening in the rays of night illumination. One of the main shrines of the temple are the relics of St. Martyr Athanasius, Abbot of Brest, who despite tortures and torments did not renounce Orthodoxy. Today, the monument to Athanasius of Brest was installed near the cathedral. 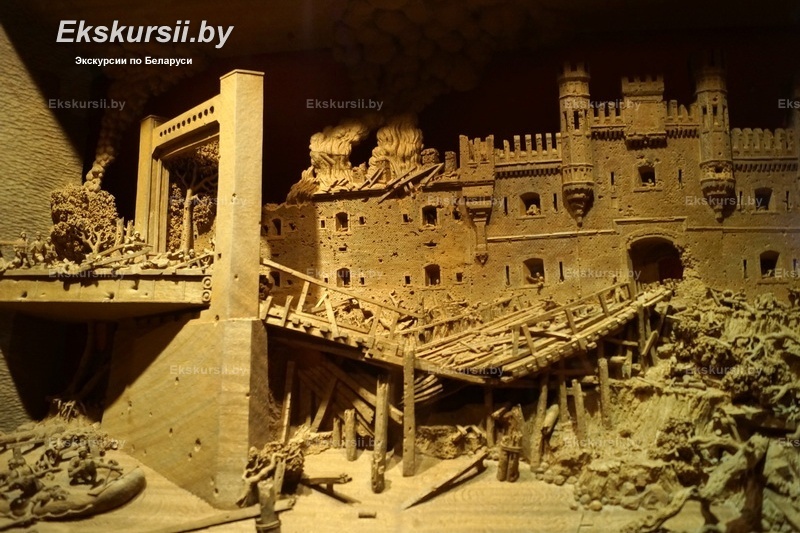 During the excursion before you pages of history of terrible days of the beginning of war when at sunrise on June 22, 1941 the garrison of the Brest fortress the first assumed blows of fascist aggressors will open and more than a month held the fort in a full environment. Already on an entrance you will be met by a shrill voice of Yu. Levitan with the government message about attack on the Soviet Union of troops of fascist Germany and the song by A. Alexandrov the «Sacred war» which became the anthem of those years. 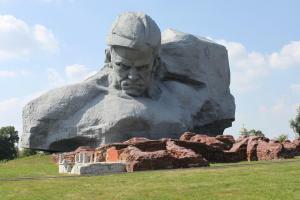 On May 8, 1965 fortresses the rank «fortress hero» is given. The Museum of the defense of the Brest fortress is a museum whose exposition reflects not only the military actions of 1941 on the territory of the fortress, but also the history of its construction, as well as the largest battles of the Great Patriotic War and the liberation of Belarus from Nazi invaders. The Museum of the defense was opened in 1956, since that time its area and exposition have doubled up, items from excavations, works of art, military documents, photographs are presented here. The most valuable among all items of the exposition are the records of S.S. Smirnov with memories of the participants in the defense of the Brest Fortress. 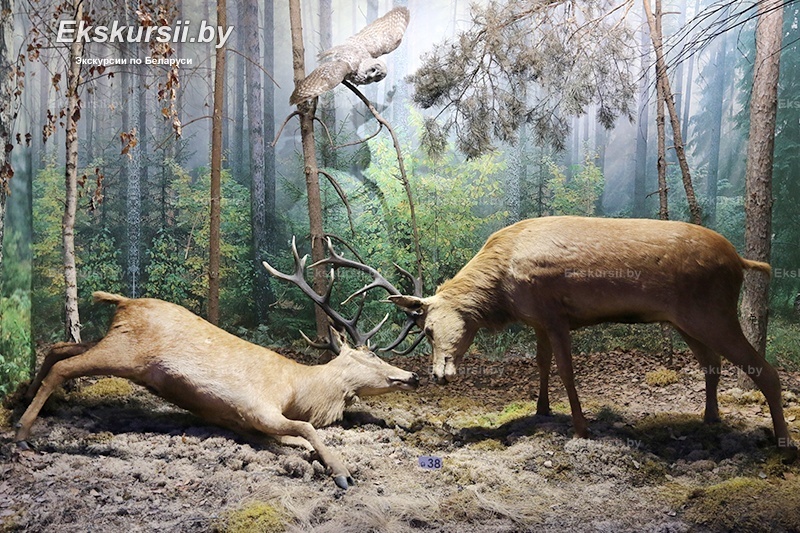 The museum of the nature of National park Bialowieza Forest – one of the most visited in Belarus. He will acquaint with seasonal features and the most striking traits of the nature in different time of the year and also with inhabitants of a dense forest during different historical eras. 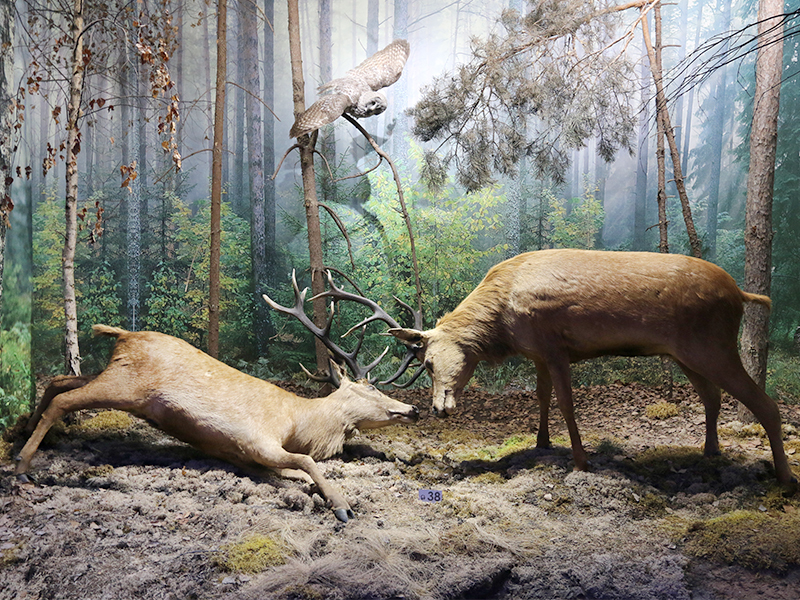 In it there are three main thematic halls with one thousand exhibits where against the background of history of Bialowieza Forest its nature is presented. 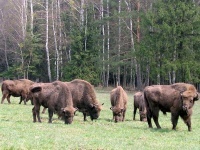 Demonstration open-air cages are located near the Museum of the nature of Bialowieza Forest. 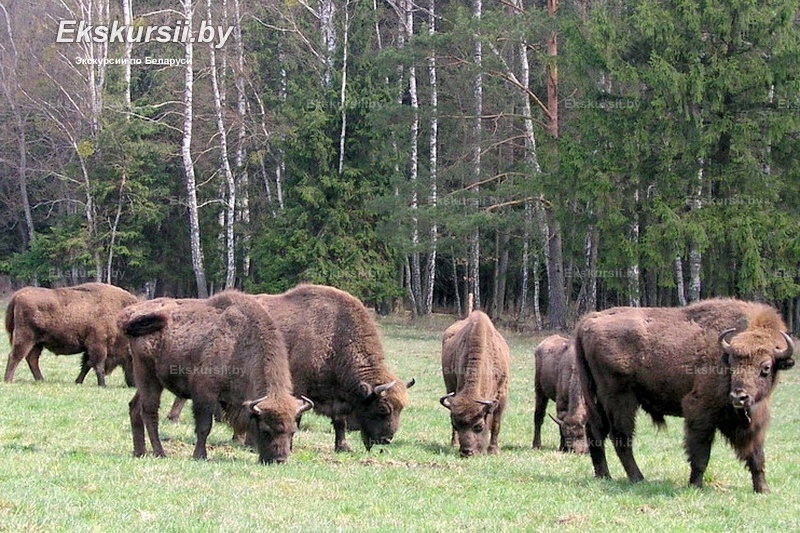 On the area about 20 hectares you will see main types of the animals living in Bialowieza Forest. Here close it is possible to see also forest inhabitants, to treat with a bread piece, apple or a branch of the bisons who got used to visitors, elks, boars, a tarpanovidny horse or a bear. 03-November-2018 Хочется поблагодарить сотрудников компании - все очень быстро, оперативно, все документы оформлены на высшем уровне. Есть чему поучиться нашим турагентствам. Вы большие молодцы! На обратном пути можно включать фильмы (или мультфильмы) про Беларусь, национальные праздники, обычаи, интересные места. 04-August-2018 Сдаю квартиру туристам в Ереване, и у меня гостила семья из Беларуси. Они и рассказали о вас. Обслуживание на отлично! Единственное, сам не мог связаться с вами по вайберу, пока ваш специалист сам не связался со мной. 28-July-2018 Экскурсовод Павел очень понравился - чрезвычайная позитивность и доброжелательность, желание передать нам как можно больше интереснейшей информации, владение как историческими, так и современными сведениями, живой отклик на любой наш вопрос. Рекомендую всем! 28-July-2018 Вы - единственная компания, где из России можно было всё заранее оплатить онлайн. По экскурсии тоже вопросов нет, но музей в Беловежской пуще я бы исключила, осталось мало времени на посещение вольеров (пробежались практически бегом).